The following amendments are required to be incorporated in the Tender Notice No. S&T/CON/2003/24 in regard to the work of "Supply, installation testing and commissioning of Digital Mobile Train Communication equipments and other accessories for installation at 64 stations in Katihar-Malda Town-Maligaon section of N.F. Railway". Date of closing of sales of tender document. 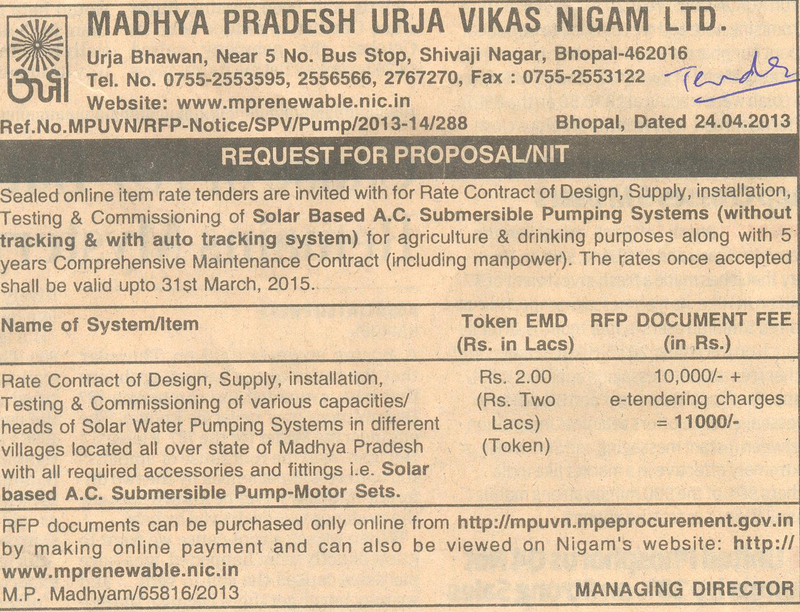 Last date and time for receipt of tender document. Date & time for opening of tender documents. Other items of tender notice No. S&T/Con/2003/24 will remain the same. For & on behalf of the President of India"